Hi guys, Ashley Hales here. At The Mudroom, we love to let you know you’re not alone. 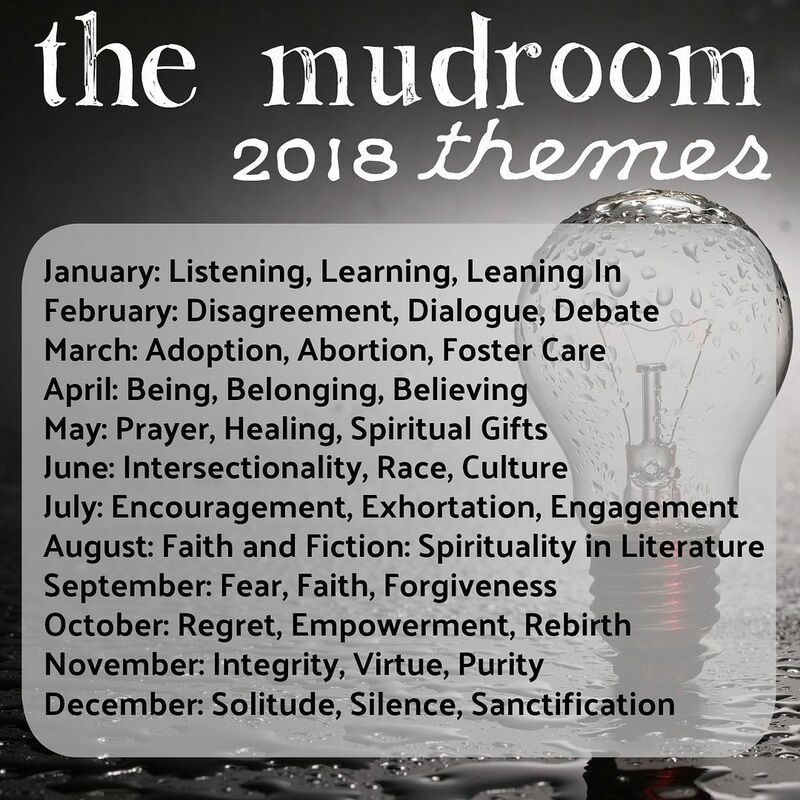 We can sit in The Mudroom together, drop off all of our stuff, and know that we have a tribe who listens, understands, and can help hold all the crazy. And we’re privileged to do that even virtually, over video. 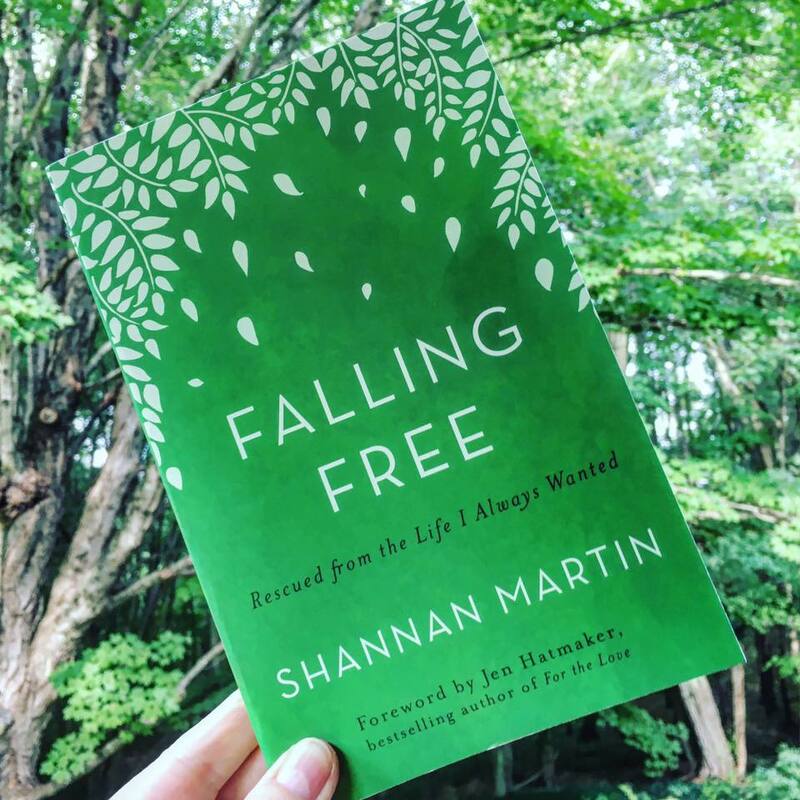 We had the immense pleasure of interviewing Shannan Martin about her new book, Falling Free: Rescued from the Life I Always Wanted. Shannan is funny, an amazing storyteller, and pushes on all our comfy spots that want to hide from Jesus and living out of his abundance (instead of our own scarcity). You all should really read her book. How Shannan makes a mean batch of salsa! And because we all can’t get enough salsa, here is Shannan’s winning salsa recipe, just for you Mudroom readers! (See all of Shannan’s pretty pictures here). Pulse in food processor until no large chunks remain. Be sure to let us know in the comments what you enjoyed most about the interview. Shannan will be around to answer questions in the comments, too. And, be sure to let us know if you’re loving this new feature and we should try more author interviews! 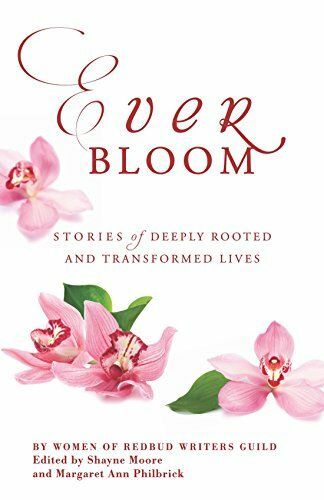 This entry was posted in Career, Faith, Writing and tagged author interview, falling free, interview, memoir, poverty, racism, Shannan Martin, social justice. Bookmark the permalink.